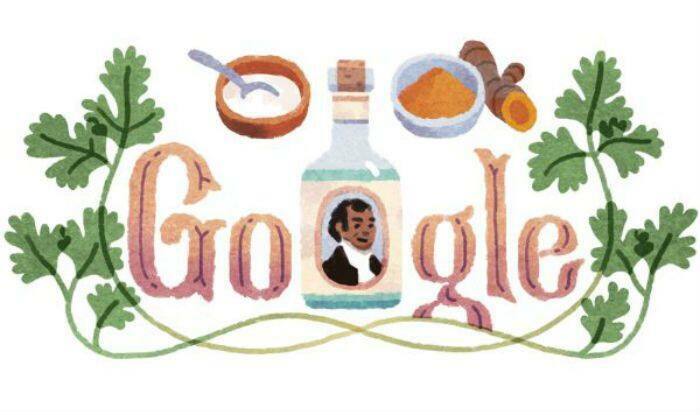 Sake Dean Mahomed, who introduced the Indian cuisine to the west, has been honoured today by Google Doodle. On this day in 1794, he became the first Indian author to publish a book in English and later in the year 1810, he opened an Indian restaurant — Hindostanee Coffee House in England. 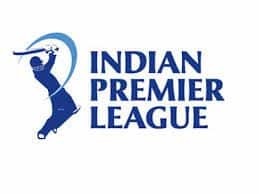 It was the first ever Britain’s Indian restaurant. It also became one of Great Britain’s most popular cuisines. The Epicure’s Almanack — an early London restaurant guide hailed it as a place of nobility to enjoy hookah and Indian dishes of the highest perfection. However, Mahomad was forced to close down the restaurant in 1812 and sought to reinvent himself. After shutting down the restaurant, he moved his family to the beachside town of Brighton and there he opened a spa named Mahomed’s Baths offering luxurious herbal steam baths and an Indian therapeutic message. He coined the word shampooing inspired by the Hindi word ‘champissage’ meaning a ‘head message’. Later, he went on to find success as the ‘The Shampooing Surgeon of Brighton’ that attracted the rich and royal. In 1822, King George IV appointed Mahomed as his personal ‘shampooing surgeon’ which greatly improved his business. Mahomed was in Bihar’s capital Patna and was taken under the wings of the British Army at the age of 10 after his father died. The renowned entrepreneur served as a trainee surgeon in the British East India Company’s army. In 1782, he resigned from the army and accompanied his benefactor in Britain. Mahomed died in 1851 in Brighton between the age of 91 and 92. A portrait of his hangs in the Brighton Museum, commemorating this man who helped merge the cultures of his two homelands.